Another day, another failure at blogging. In my defense, I had Alex’s birthday party to deal with. Not that I did much regarding that all day, but it meant having to build his new Lego with him after supper. The good news is he’s getting better at putting the pieces together by himself. He’s much more dexterous that he was a couple of years ago. The other thing that’s kept me occupied all day is Twitter. I seem to have figured out how to sell books from there, but it’s time consuming. It’s also free, unless you consider that time is money, at least from the perspective of a freelance editor and an author. I’m still totally motivated, so there’s that. 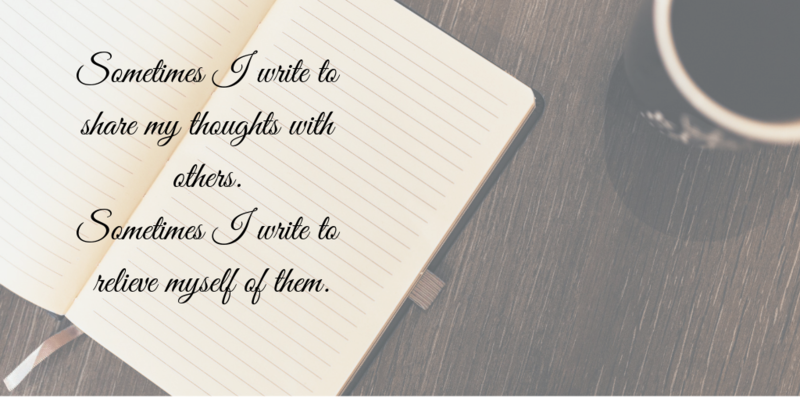 I’m even thinking about doing NaNoWriMo this year. But only if I can finish my third book in my series before the end of the month. But the fact that I’m enjoying it means, I hope, that everyone else will too. GAH! I want to be an author. 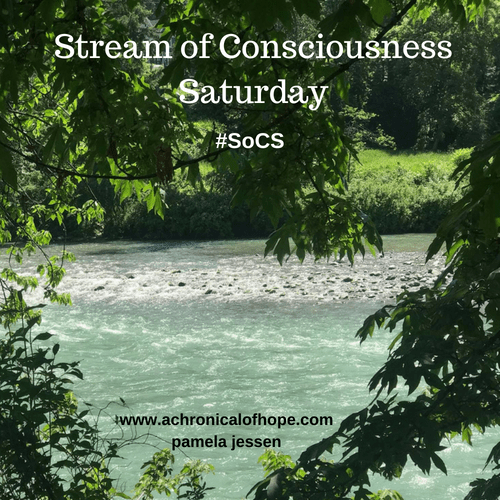 Categories: Blogging, Blogs, Life, Random, Stream of Consciousness Saturday | Tags: being a writer, inspiration, parenting, selling books, SoCS, Twitter, writers, writing, writing prompt | Permalink.